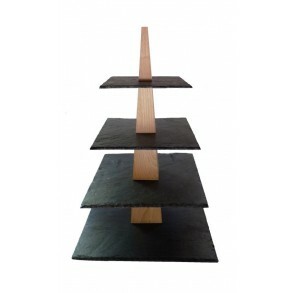 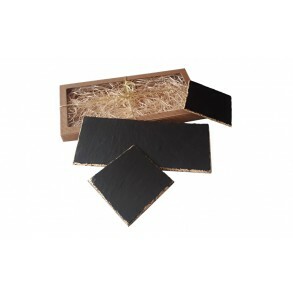 Serving Slate Platter With Wooden Stand. 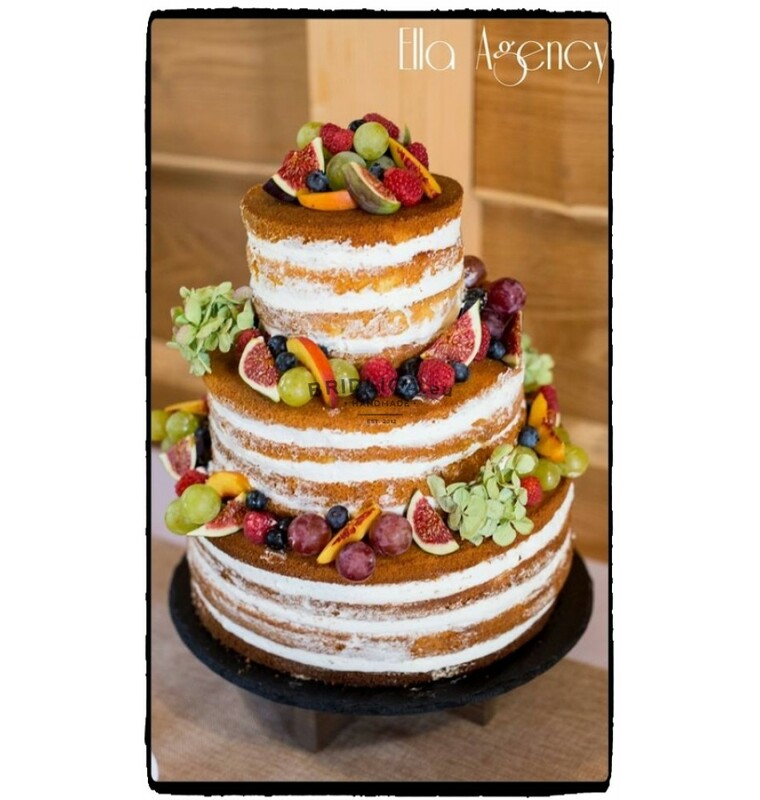 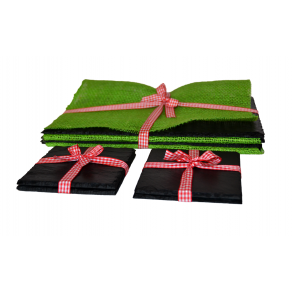 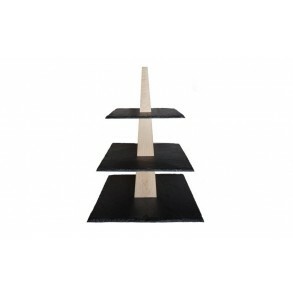 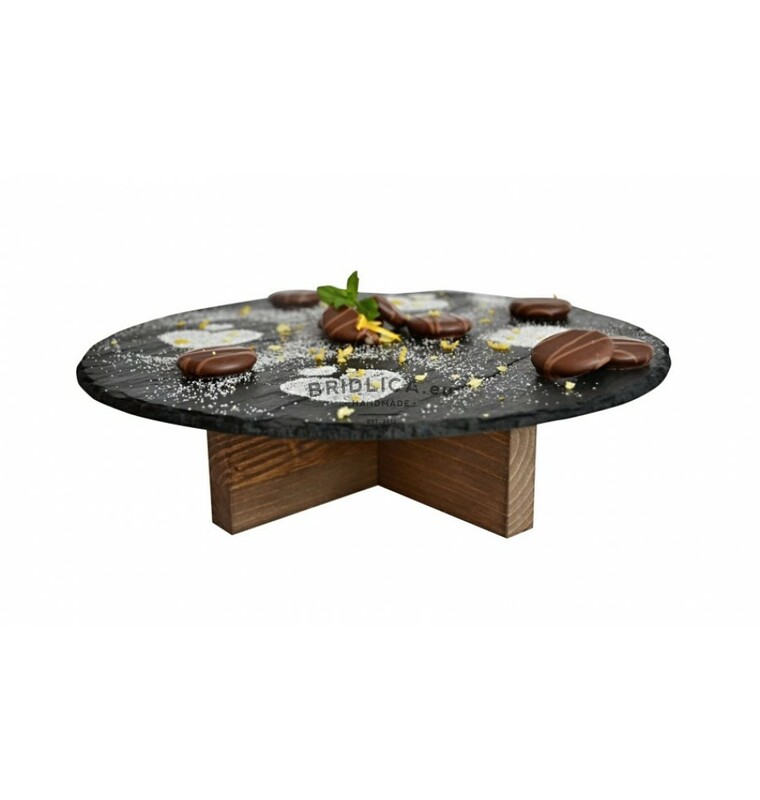 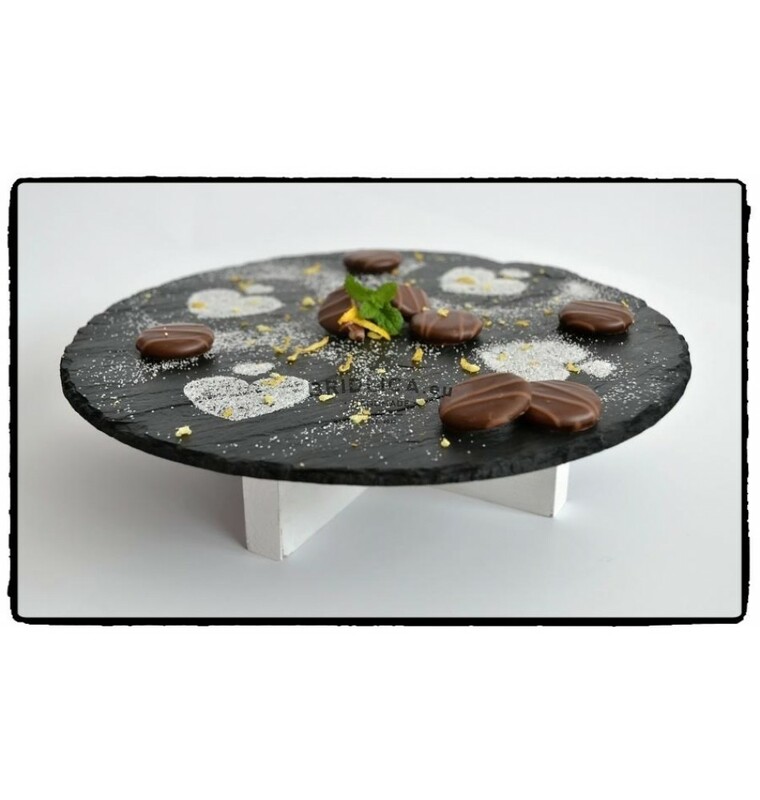 Serving Slate Platter With Wooden Stand is right choice as a supplement to the kitchen and dining-room for serving sushi, sweets, cakes, bonbons, pralines, fruits, biscuits, canapé. 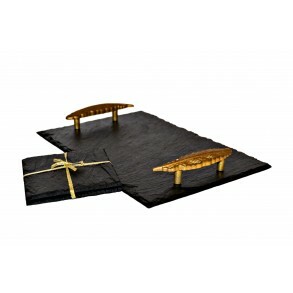 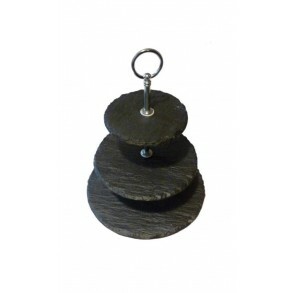 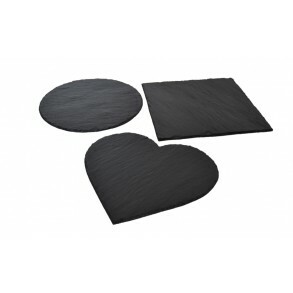 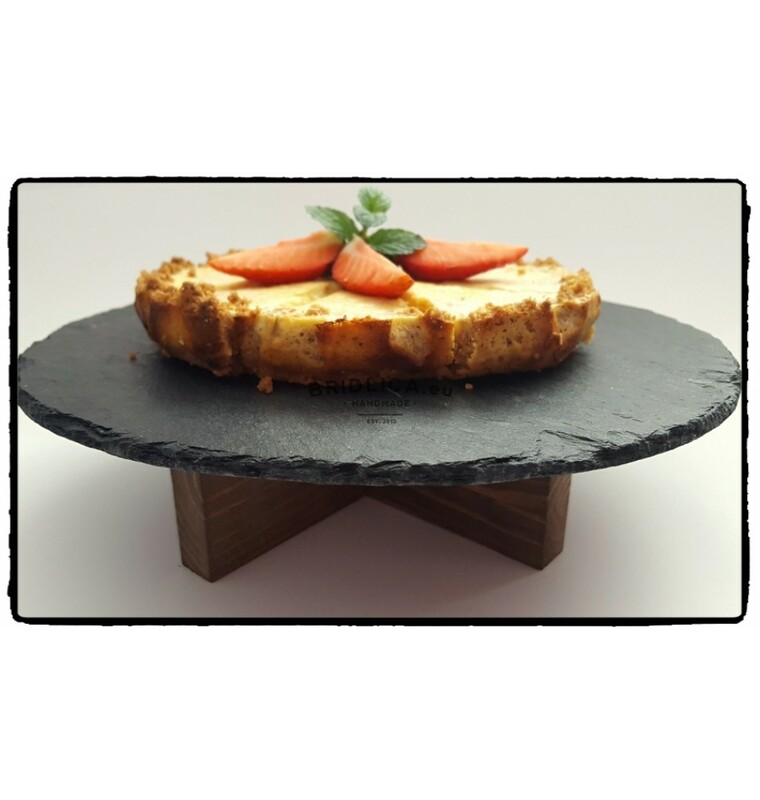 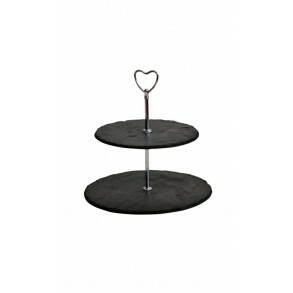 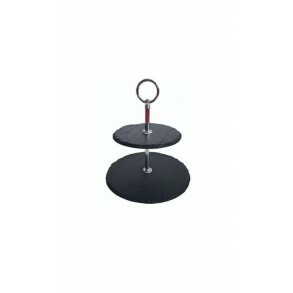 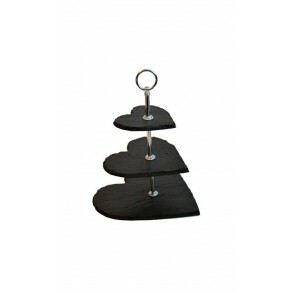 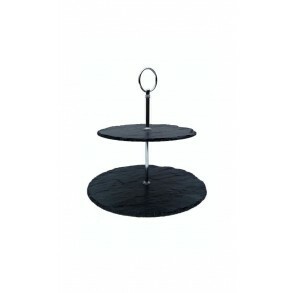 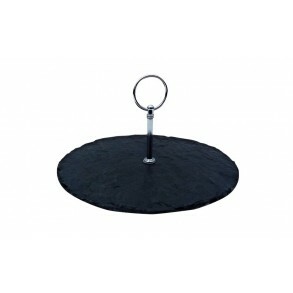 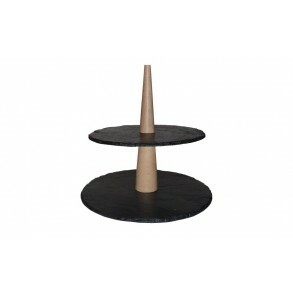 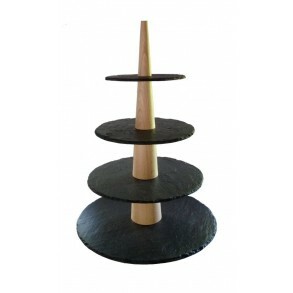 Size: wooden stand - length 19 cm, height 7 cm, slate platter - diameter 27 cm. 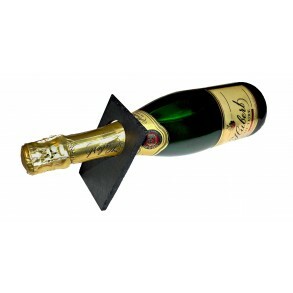 Note: product is delivered dismantled. 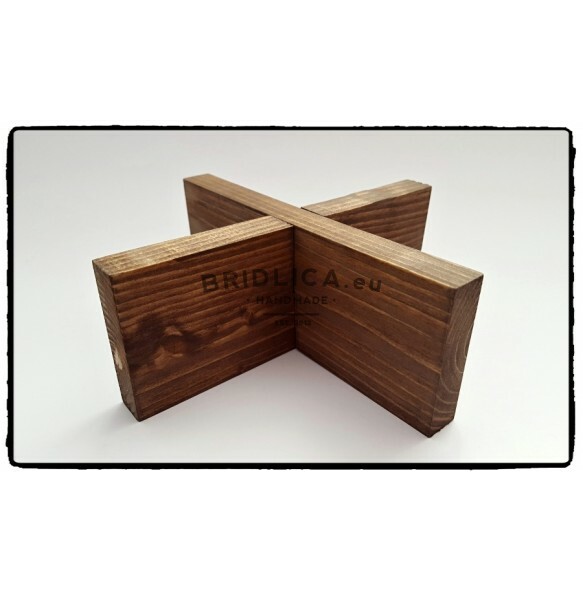 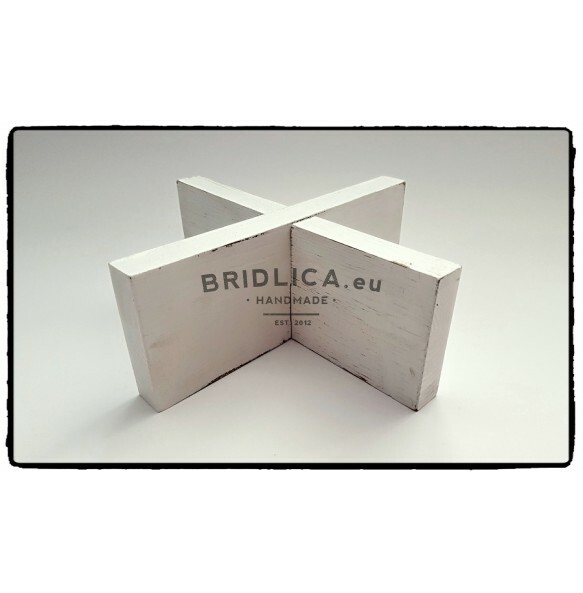 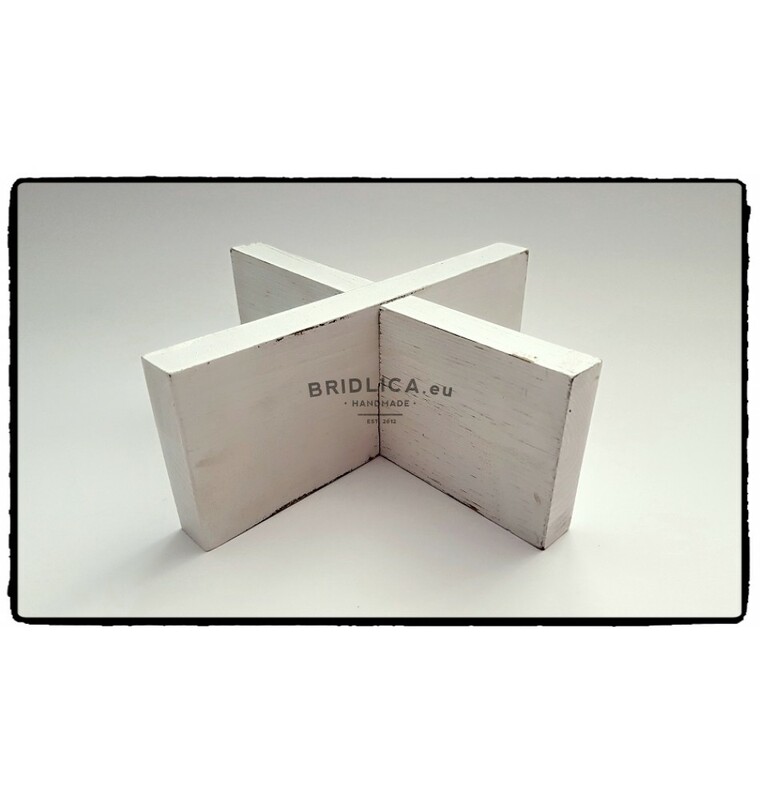 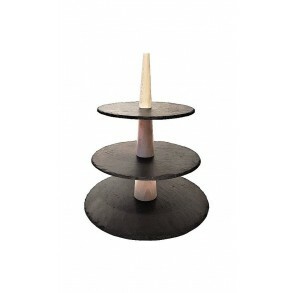 There are 2 color choices of wooden stand available. 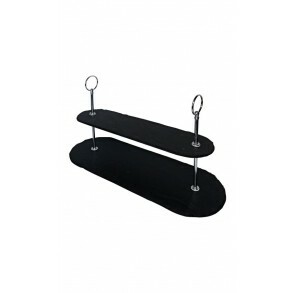 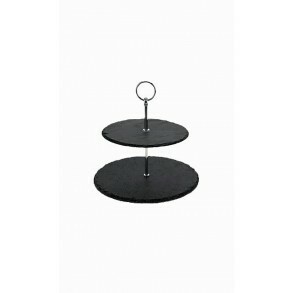 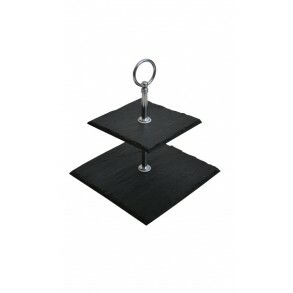 Slate platter is not fixed to the stand. 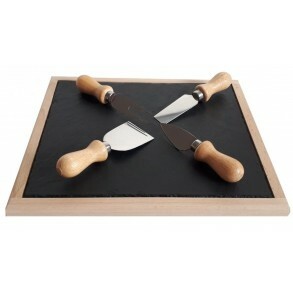 Beech Wooden Platter With Slate Plate + Special Wooden Stainless Steel Knifes For Cutting Cheese 30x25 cm type A. 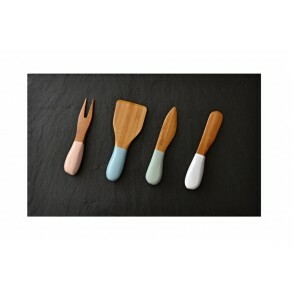 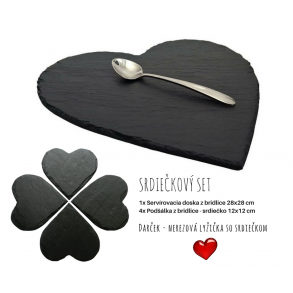 Slate Serving Plate + Special Bamboo Colored Knifes for Cutting Cheese 40x25 cm type A. 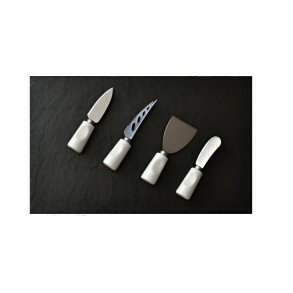 Slate Serving Plate + Special Ceramic Stainless Steel Knifes for Cutting Cheese 40x25 cm type B.